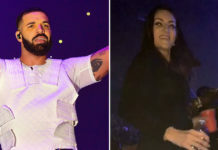 “I feel unsafe in Toronto at all times,” Drake said. “I’m a one of one. There’s no one else you can hate as much as me if you hate money, or you hate success.” Reminders of fame’s dark side are all around him. 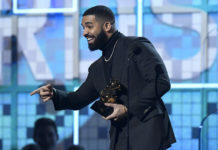 Since March his mentor and label boss, Lil Wayne, has been on Rikers Island serving a one-year sentence in connection with a 2007 gun charge. 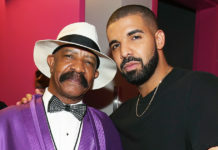 This month Drake visited him there for the first time. 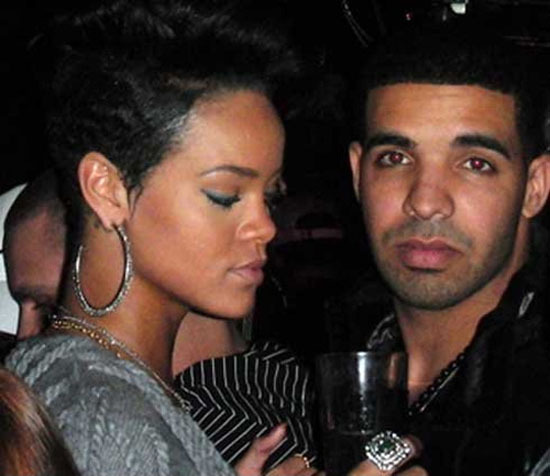 “That’s not the place for him,” Drake said.